Lao PDR has an estimated resource of 40,000 ha of plantation teak, 26,000 ha of which is grown by smallholders in the north. This resource is maturing and becoming of commercial interest to wood industries within Lao PDR and its neighbours China, Vietnam and Thailand and the more distant markets of India. 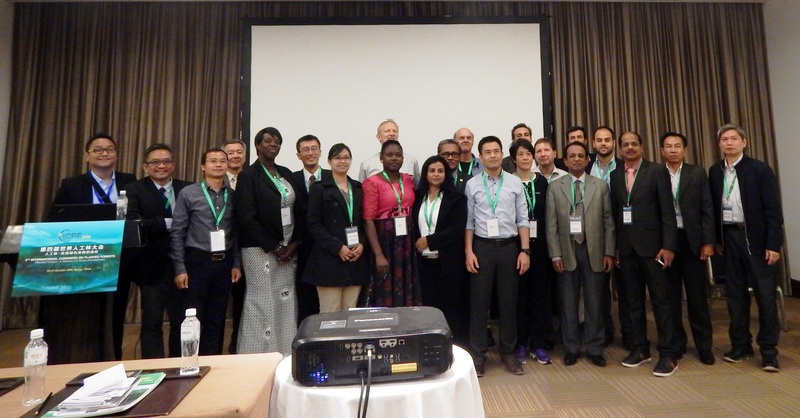 To make best use of their resource, Lao stakeholders must be familiar with the broader international markets, both in regards to demand and access requirements, as part of decision making processes. Without knowledge of market drivers, prices and trends, policy makers, managers and smallholder growers are at a disadvantage. Conclusions are reached regarding the nature of the existing and potential demands of the wider global market place and specifically from China, Vietnam and Thailand. 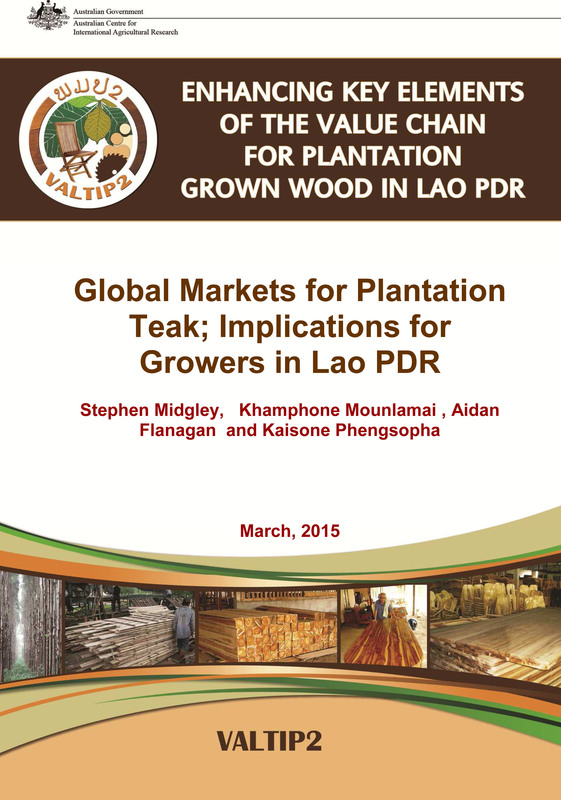 The likely influences of these demands upon the maturing resource of teak grown in Lao PDR are addressed in this publication.